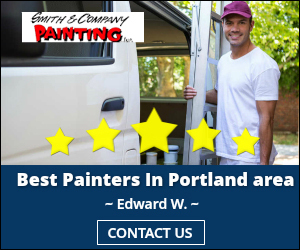 Smith and Company Painting is your solution for updating your business’ interior paint scheme in the Portland Metro Area.The Smith family has run this business for over 50 years and have completed projects for car dealerships, wineries, restaurants, and many other local small businesses. 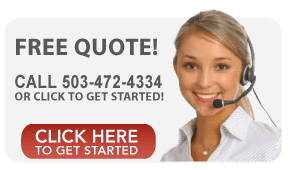 They are a fully licensed, bonded, and insured painting contractor you can trust. How can the professionals at Smith and Company Painting update your business’ interior paint scheme? Some of the first things customers will see when they enter your business are your displays and counters. Make sure you these areas are appealing and highlight your products. Our professionals don’t skip or avoid challenging areas. 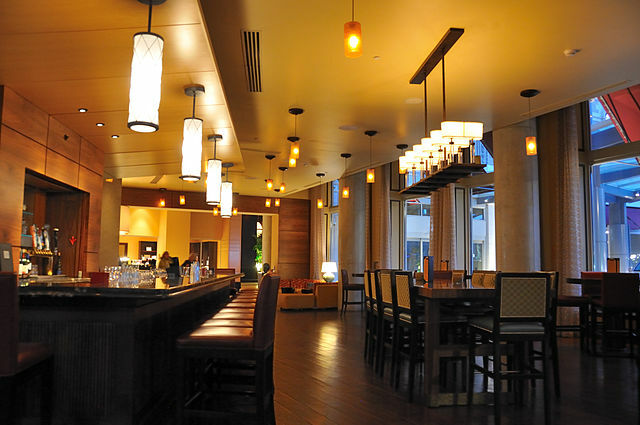 Ceilings in many retail facilities have high ceilings, columns, sprinkler pipes and air ducts that all can be painted to add to the décor of your store. If you have existing ceiling panels or you are moving into a new space you may be able to save a considerable amount on renovation costs by painting the existing ceiling panels or tiles. We can turn your dressing rooms into a nice space, not an afterthought. 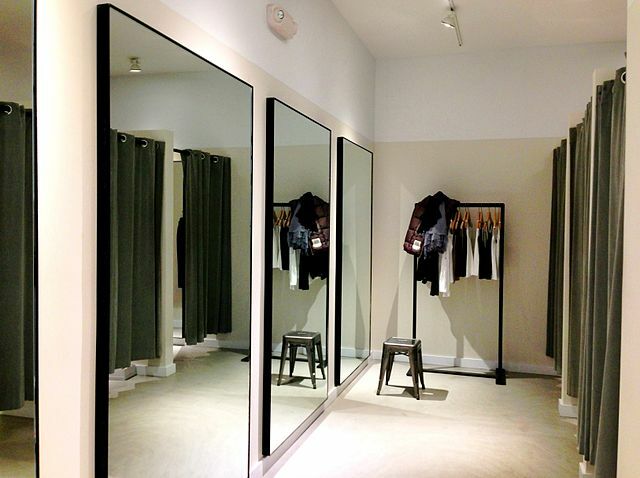 Many of our clients have told us that a well designed and artfully painted dressing room helps sell clothing. The same idea goes for restrooms. Nice, clean, and freshly painted restrooms are appealing and provide an overall positive shopping experience. We believe in doing a job right the first time so we use quality paints and primers from Sherwin-Williams. With them, we can select a specific formula based on the surface that is being painted, such as an anti-microbial paint for a bathroom or a paint that is resistant to fading if it will be in direct sunlight. If you are looking to update the inside of your business or organization, contact Smith and Company Painting today for an estimate.